Craftly built traditional all-brick home located in well kept and established neighborhood convenient to Union High School, downtown Union, and minutes from Hwy. 176. 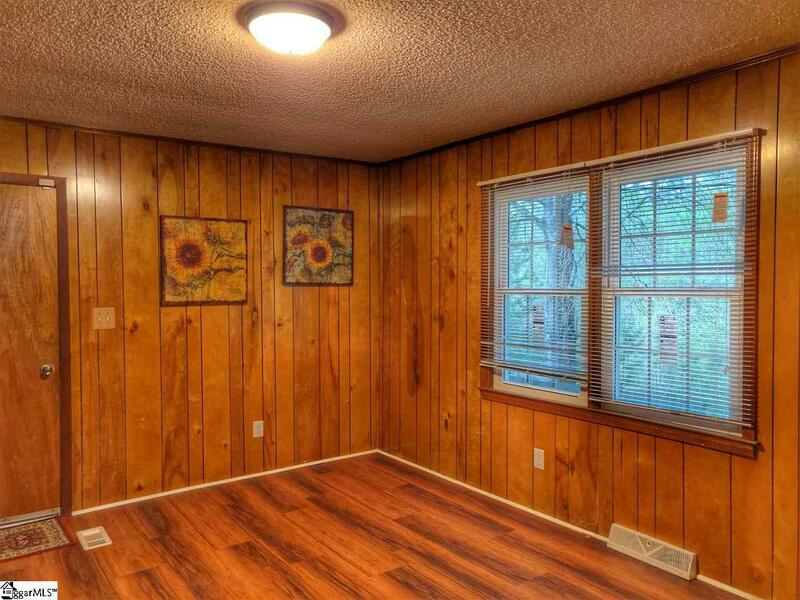 Home has been very well kept and features a nice large partially fenced back yard with nice view of creek and wooded area.. great for viewing wildlife such as deer. 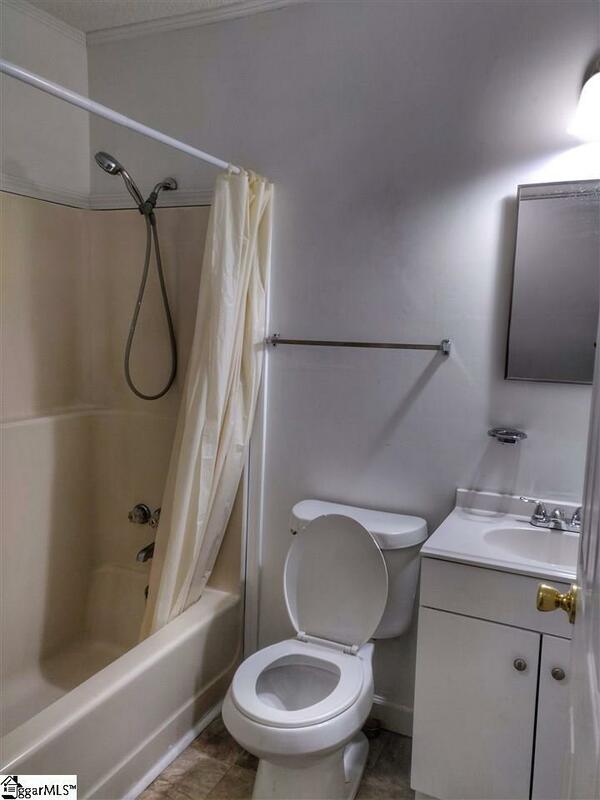 Home features 3 bedrooms with 1.5 baths. 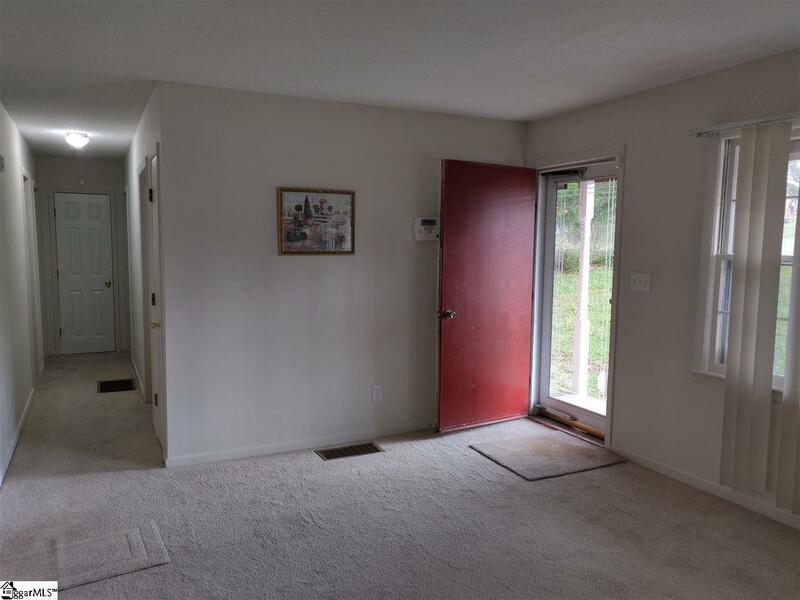 Bonus room could be used as a den, dining room, extra large laundry room or even an extra bedroom if needed. 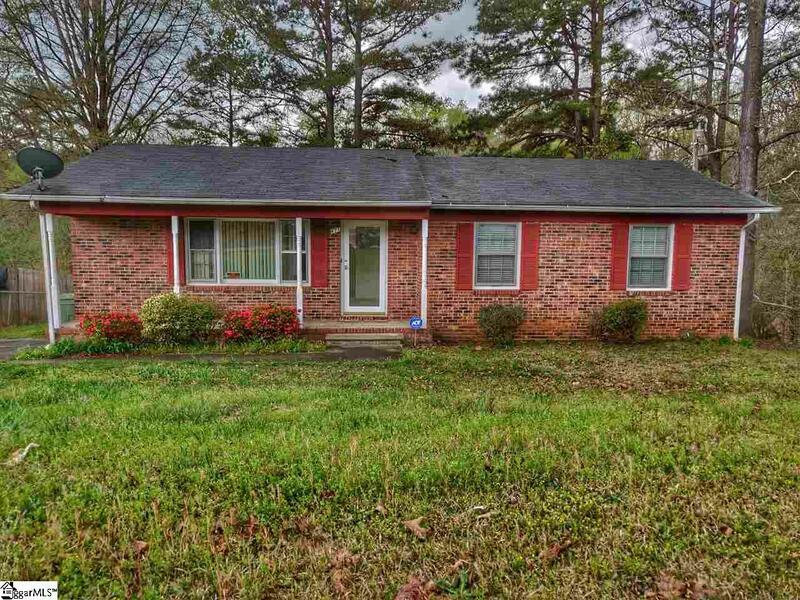 New roof, newer carpet, and new paint help roundout this great deal in a great small community thats just a short drive from Greenville/Spartanburg or Greer.